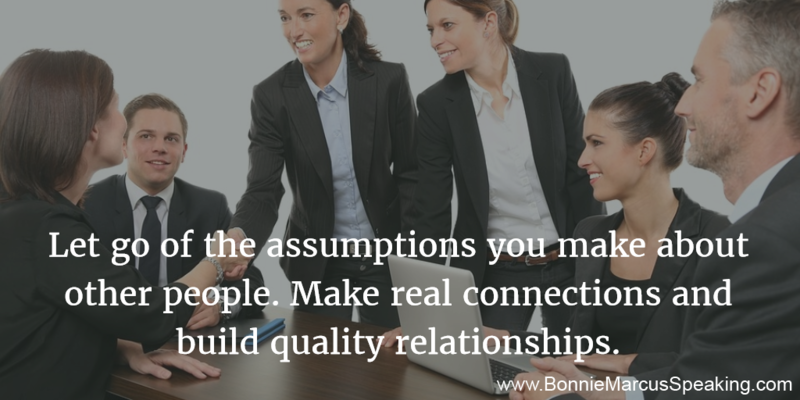 "Bonnie’s presentation was insightful, engaging, and most importantly, it made a lasting difference to our audience." 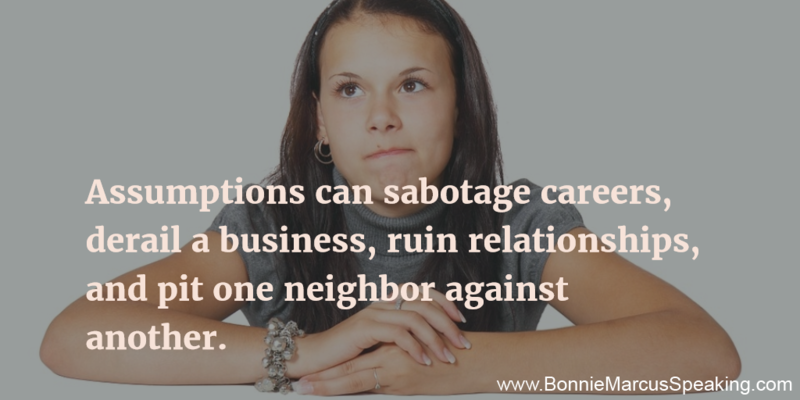 As leaders in business today, it’s critical to understand how staying in a bubble and surrounding yourself with people just like you: who think and act like you, undermines your leadership, damages your relationships, and sabotages the future of your business. 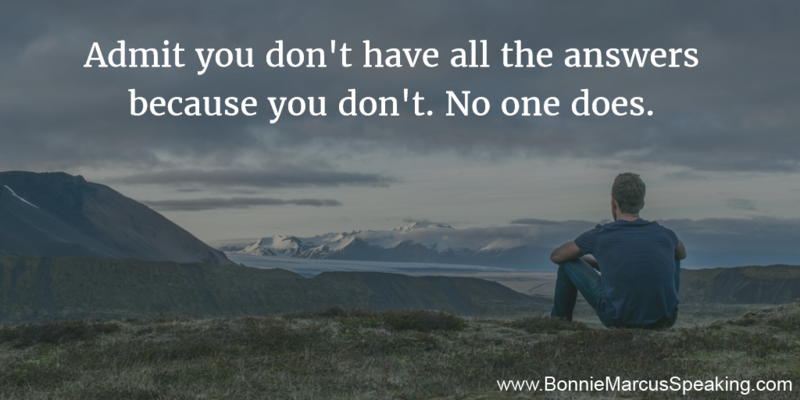 Bonnie’s inspiring keynotes help you see your invisible bubble - what you cannot see for yourself. 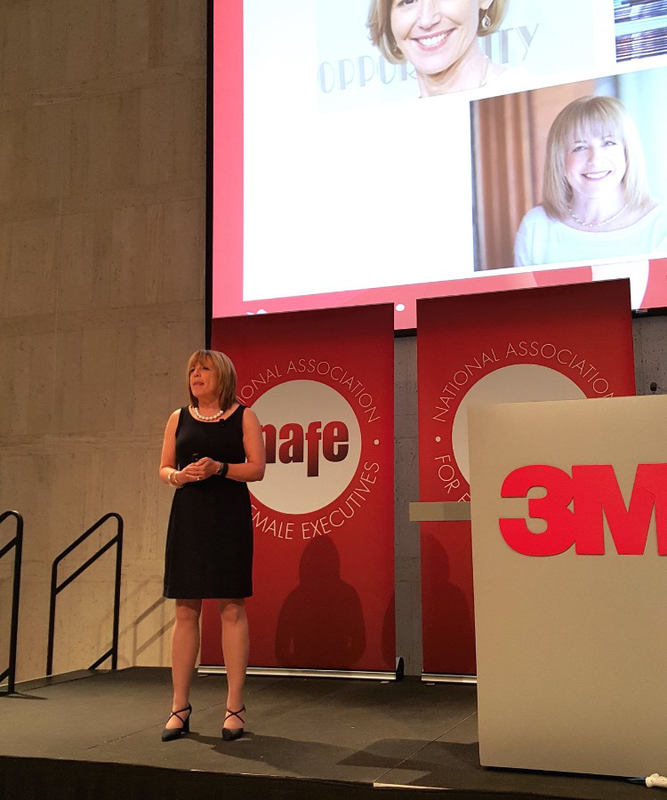 Her timely message shows how this prevents you and your team from reaching their full potential, and she offers solutions to companies to burst their bubble for the future success of their business. 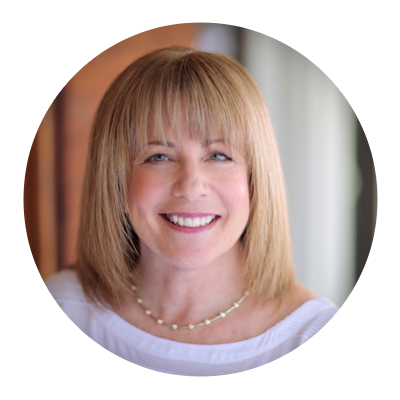 Her content is based on a 20+ year successful career in corporate America, in which she ran a national company and led national sales organizations. Her experience as an executive coach provides ongoing insight into the dynamics of the workplace today. 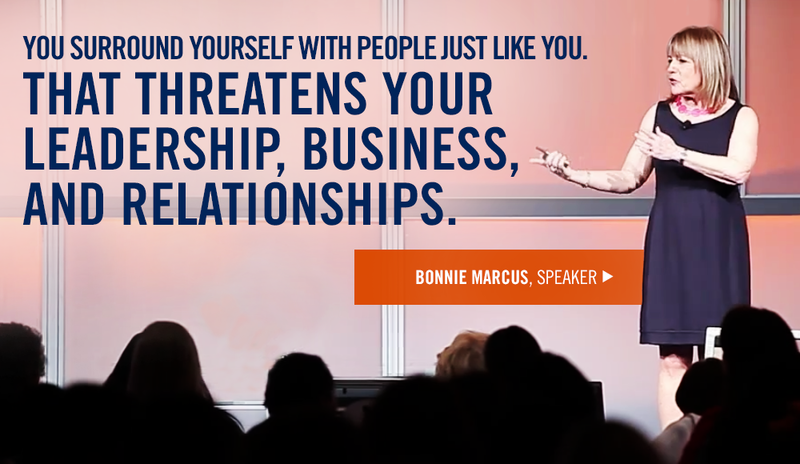 "Bonnie Marcus is a captivating and inspirational speaker. She presents fascinating and unique material that is very meaningful to her audiences." 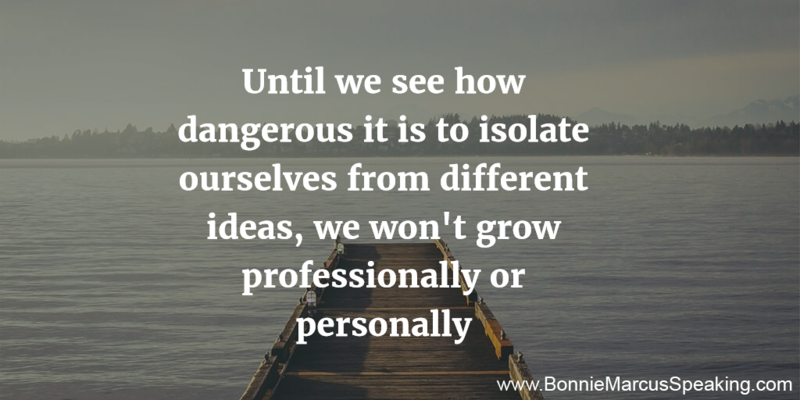 "Bonnie’s warm and engaging style melds seamlessly with the importance and richness of her research. " "There couldn’t be a more important and timely topic." 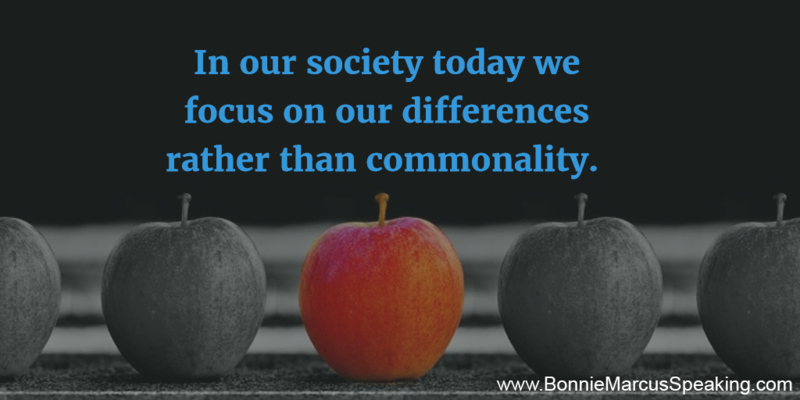 ~ Bryan Mattimore, Co-founder, The Growth Engine Co.
"Bonnie gives an eye-opening insightful presentation." 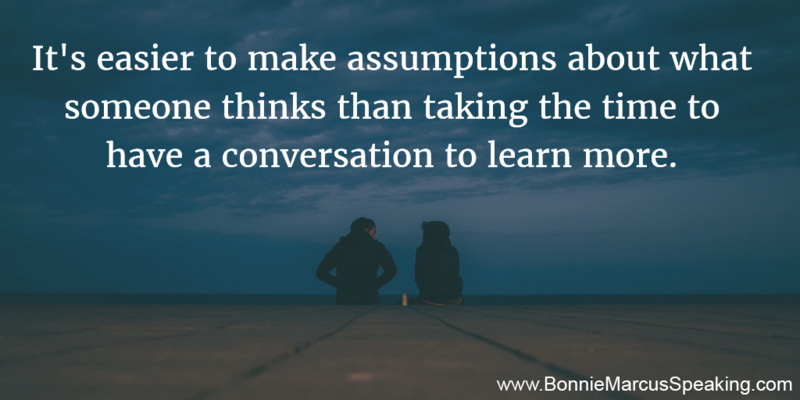 "Very deep thoughts - very real and practical ideas. 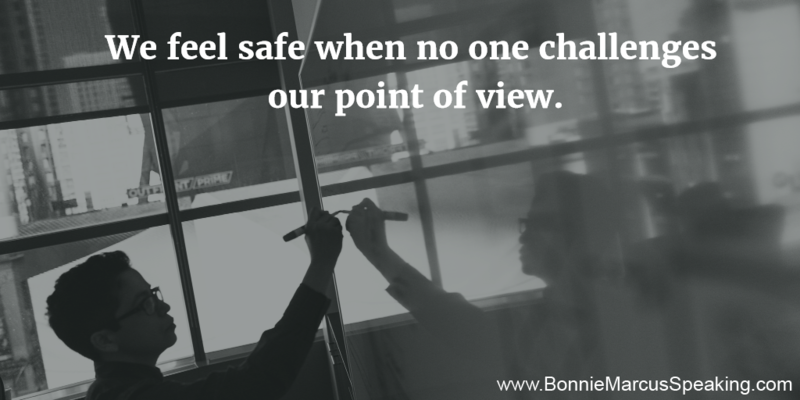 I loved Bonnie’s presentation." "“Such a great topic. 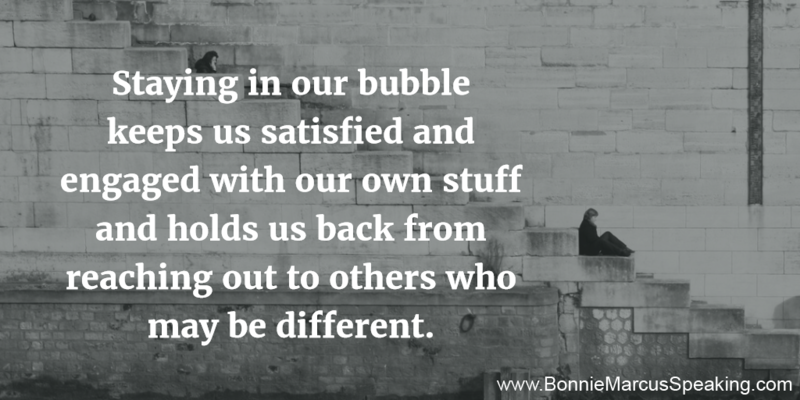 Especially these days, your message is so important reminding us that we need to come out of our own bubble and seek others in the greater world around us." 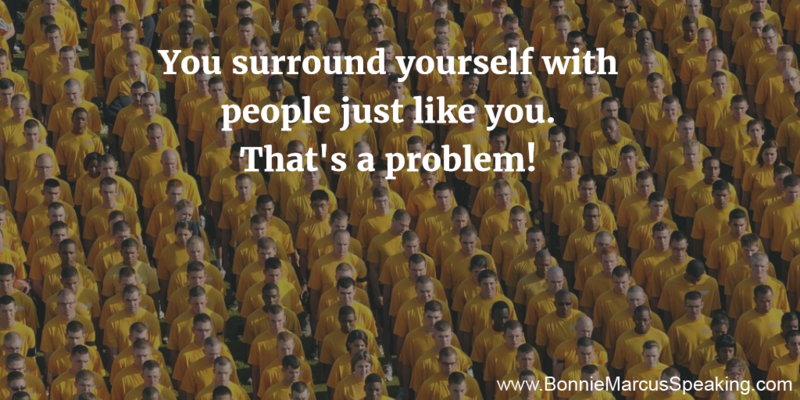 Bonnie's extensive business background includes serving as CEO of a ServiceMaster company, VP of Sales at Medical Staffing Network, and two other national companies in the healthcare & software industries. A popular keynote speaker, Bonnie Marcus is also the author of The Politics Of Promotion and the co-author of Lost Leaders In The Pipeline. She is a contributing writer for Forbes and has also been published in HR.com, Business Insider, HR People + Strategy, Daily Worth, and Washington Business Journal. 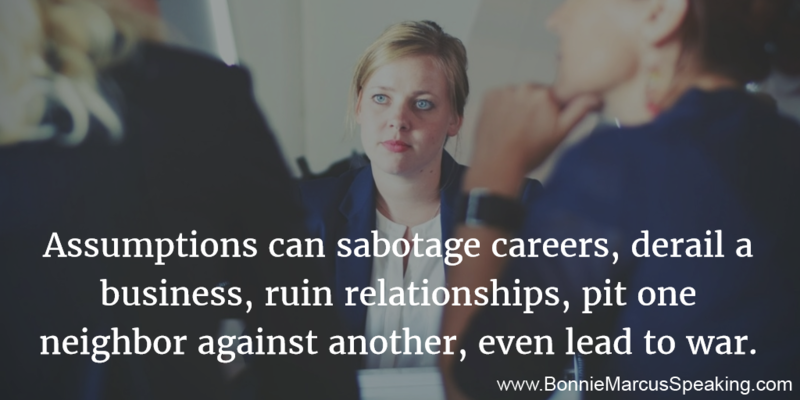 Bonnie has also been featured in Inc, Huffington Post, Psychology Today, Fast Company, CIO Magazine, Crain’s NY, and more. Bonnie received her BA from Connecticut College and M.Ed. from NYU. 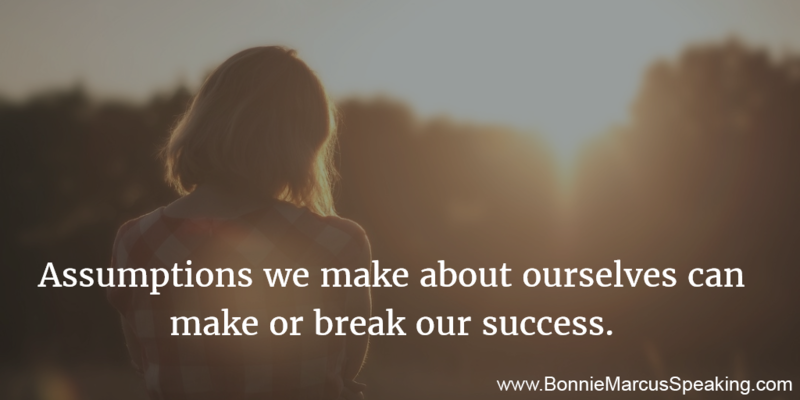 She is a certified executive coach and founder of Women’s Success Coaching.